Are you looking for best Wireshark alternatives for Android phones? Well, if yes then you are at right place. Released in 1998 under the name Ethereal, Wireshark is an open-source network protocol analyzer. It is widely used for troubleshooting and analyzing network at a microscopic level. It can be used to monitor all the incoming and outgoing packets of data in the network of a computer. Using Wireshark, you can see all the data on your network which is unencrypted. Wireshark can be used on different platforms, but it is still not available for Android. Majority of smartphones run on Android Operating System. According to various reports, the number of smartphone users is expected to increase gradually over the next few years. So, it is essential to find the best Wireshark alternatives for Android to monitor the network. There are some free and paid Android applications, which can be used to monitor and track packets of data. These apps will also allow the in-depth inspection of various internet protocols. Some of the applications listed below will require root access to your Android device to capture and track network packets. Here are a few best Wireshark alternatives available for Android. It is one of the most advanced security toolkit available on Android. 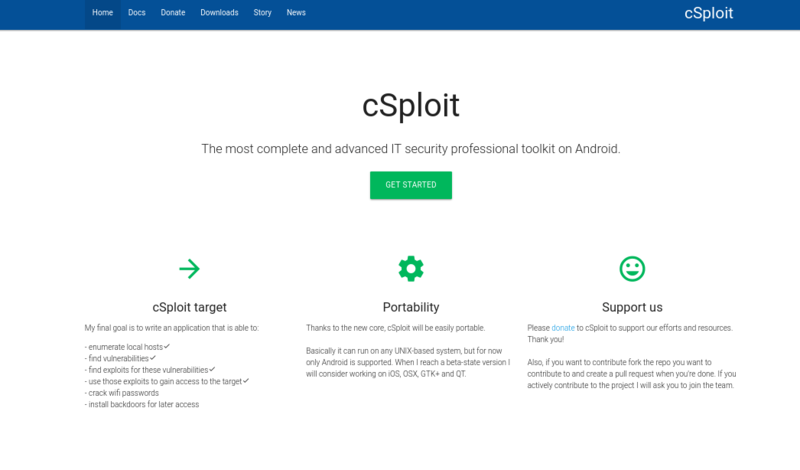 To run cSploit on Android, you need to have root access to your device. 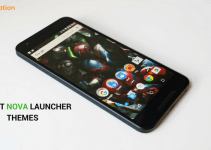 This application provides some helpful features to protect your phone. If you have used Metasploit on your PC, then you will be quite comfortable with cSploit, as cSploit integrates different Metasploit frameworks that help to find security loopholes. The various features offered by cSploit allows us to find vulnerabilities, find exploits and patches for these vulnerabilities, monitor local networks, enumerate local hosts, perform many attacks, and more. With the right skills, you can also crack wifi passwords and install backdoors for later access. This application also has RPCd (remote procedure call daemon), which is a Metasploit framework used for scanning vulnerabilities and control sessions on compromised targets. If you want an application that can perform a lot of vital functions, then this is the application for you. Well, this app is free, you can get it from this link. Well, the second app on the list of best Wireshark alternatives is “zANTI”. Developed by a US-based company (Zimperium Inc), known for its popular mobile security applications. It is a penetration testing toolkit available for Android. It lets you monitor and manage network packets and assess risk level with unexpected ease. This application allows you to run a complete scan of the network and ensure security. You can replicate various cyber attack techniques using the latest version of zANTI. For a free application, you would be surprised to know the various features this application offers. It can be used for sniffing networks and passwords, taking over HTTP sessions, checking for vulnerabilities and exploiting them, exploiting routers, and more. 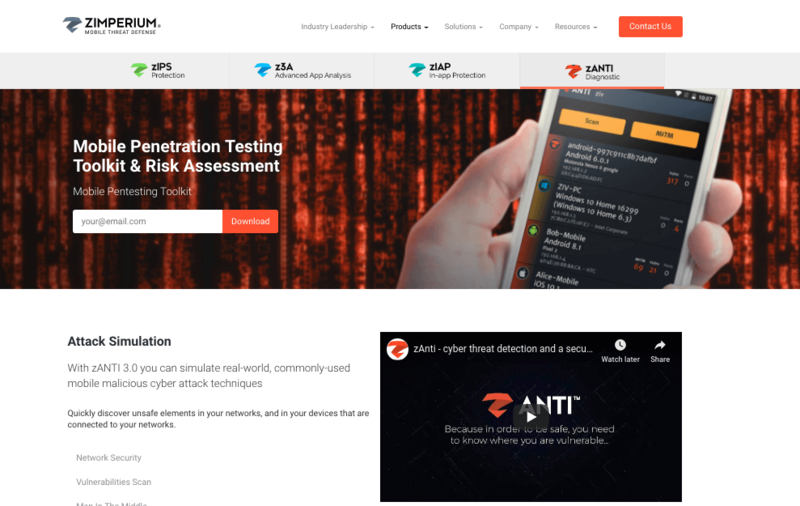 zANTI can be used to diagnose vulnerabilities in a network and provide solutions for the problem. It also allows you to perform a Man-in-the-middle attack, password cracking, and Metasploit. This app is for the people who want a complete penetration testing toolkit and, easily monitor the incoming and outgoing data. To use this application your phone must be rooted. You can download zANTI from this link. Also, download the iOS emulator for Android. Debug Proxy is a Network traffic monitor, which allows you to record and capture incoming and outgoing packets of data and debug your network applications. Unlike zANTI and cSploit, this application is created solely to view and modify the traffic through your network and proxy. Debug proxy is free to download and use. Some of the features offered by Debug Proxy are: monitoring HTTP and HTTPs traffic, viewing traffic content, decrypting SSL traffic, testing security by employing MITM attack vulnerability test and view live data consumption. It is an HTTP or HTTPS proxy server which monitors the traffic through that proxy. You don’t need to root your device to use this application. You can download Debug Proxy from this link or follow the procedures given in this link to configure Android Proxy. Also, check music downloader apps for Android. Packet Capture is a tool which does what its name suggests- intercepting data packets over a computer network. It is developed by Grey Shirts, which is known for creating security-related applications. Packet capture is one of the best Wireshark alternatives for Android. It is a Network traffic sniffer application with SSL decryption. This app is used to manage and monitor data packets. 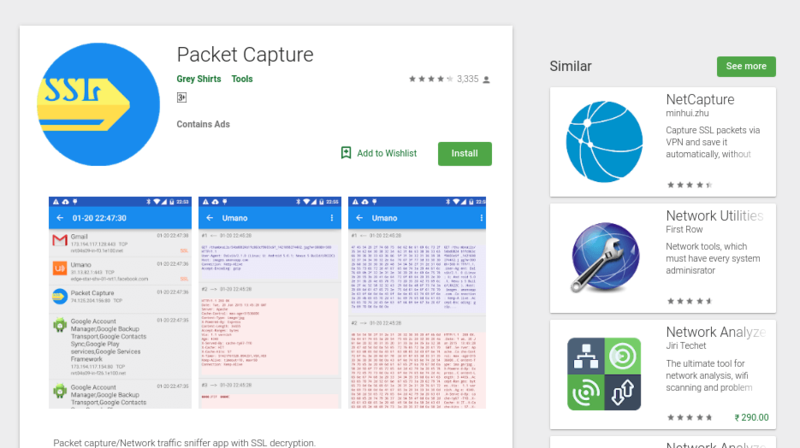 Packet Capture is a powerful debugging tool available on the Google Play Store. It allows you to decrypt SSL using MITM technique, show data packets in either hex or text, and more. This app does not need root access which makes it an even better option. The UI is simple, and it can be used with ease. You don’t need to know a lot about network and communication to use this app. 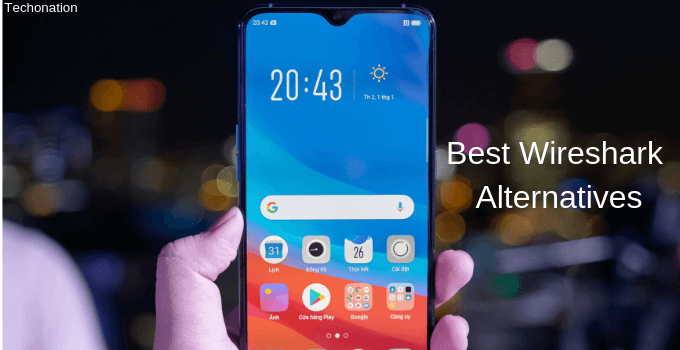 If you are looking for a simple app which will monitor data transfer and protect your device, then you should try this app. You can download the app from this link. 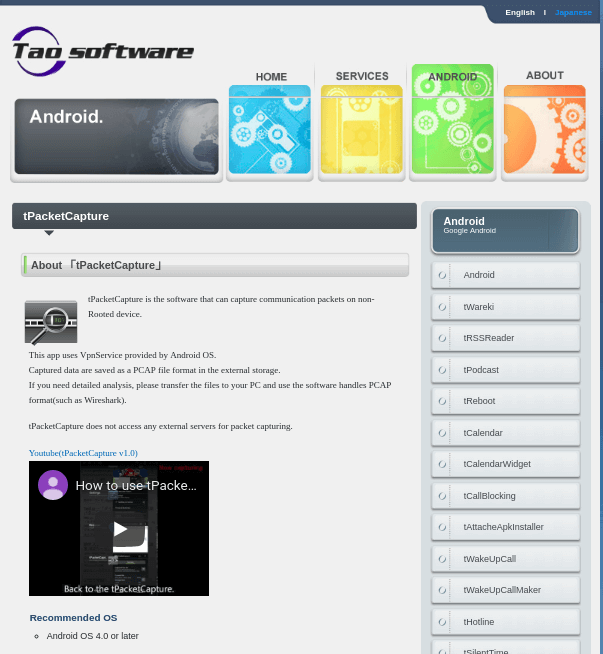 Developed by Taosoftware Co., Ltd., tPacketCapture is a freemium (offers both free and premium services) software available on Google Play Store. Similar to Debug Proxy and Packet Capture, this app is used to monitor and capture packets of data. All the captured data is stored as a PCAP file format in external storage. TpacketCapture employs a neat and straightforward UI to show all the details related to your network. The saved PCAP file should be transferred to your PC to see a detailed analysis. 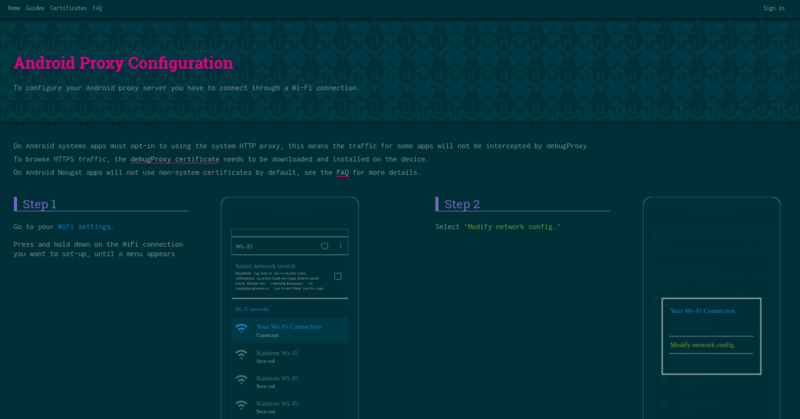 The paid version of the app allows some additional features like application filtering which lets you capture network packets for a particular application. You can download the free version from this link or the paid version from this link. 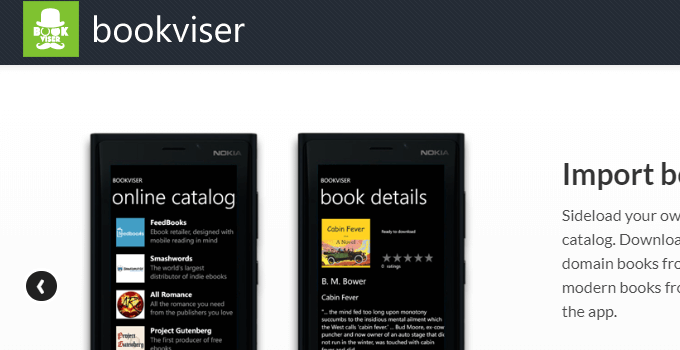 It is advised that you try out the free version first before buying the paid version. Also, you can download Emoji apps for Android. tcpdump-arm is a command line tool for capturing packets of data which is available for Android. Beginners cannot use this application as it requires basic knowledge about network and communications. It is one of the best alternatives to Wireshark. If you have used tcpdump on Linux or UNIX machine, then this will be a piece of cake for you as it is somewhat similar to it. To run this application, you need to have a rooted device and a Terminal Access program. 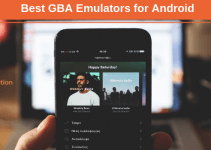 You can find many Terminal Emulators on the Play Store. You can capture and monitor network packets by writing a few lines of code in tcpdump. Download the application from this link. NMap stands for Network Mapper, which is one of the best open-source network scanners. This utility tool has been used to ensure security and exploit vulnerabilities for a couple of decades now. This application can employ some advanced features for mapping out networks filled with IP filters, firewalls, and routers. 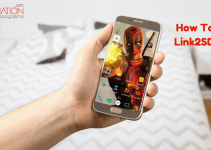 This app can be used in both rooted and non-rooted phones. Non-rooted phones will not be able to use some features. It can be used to generate network packets, identify hosts on a network, finding out open ports on hosts, OS detection and more. With the help of small codes, you can easily find and exploit vulnerabilities in a network. To use this tool, you should have basic knowledge about the NMap commands and its functions. You can download Nmap from this link and also follow the installation procedure for running the application on your phone. If you are looking for best Wireshark alternatives which will provide a wide array of features, then download cSploit or zANTI. Both of these applications will provide most features offered by Wireshark. If you don’t want to root your device, then check out tPacketCapture, Debug Proxy or Packet Capture. I would recommend you to learn about networking and the application you are downloading before tinkering with it, as it might cause some complications to your device.